Not all horror stories are about vampires and werewolves. Sometimes, the scariest real-life stories can be about roofing problems. Low-quality workmanship that is the reason for roof leaks, poor drainage, and other roof-related problems. Homeowners are left with the loss of money since they are forced to tackle repairs and installations that aren’t necessary, to begin with. In fact, yesterday we spoke with several homeowners in Brantford. They told us that they have difficulty finding a Brantford roofing contractor that they can trust. Some of these homeowners mentioned that at some point, they dealt with fly by night contractors who demanded an upfront payment but never did the job satisfactorily. 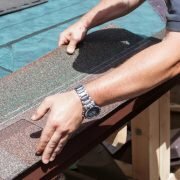 To look for a Brantford roofing contractor that’s reliable, you need to ask your prospective roofers specific questions. Make sure you ask the following below. One of the characteristics of a solid Brantford roofing company is its years of existence in the industry. It has been said that 50% of businesses in the United States fail within the first 5 years. The reason for this tendency of failure is that changes occur in the market. These changes demand business owners to adapt if they want to remain competitive and relevant. Brantford roofing companies that have worked more than 5 years met the needs of thousands of homeowners and business owners. 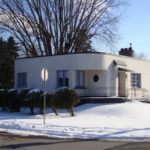 They’ve re-roofed the same establishments, tackled different issues, and know which materials are the best ones to use for your roof and climate. Aside from asking the contractor their years in business, look it up on the Better Business Bureau. You should see a contractor’s years in business at the upper left corner of their profile. 2. Do you operate locally? You enjoy undivided attention and the exact service that meets your needs when you choose local. A local Brantford roofing contractor works closely with the homeowners in your area. Therefore, these roofers have more time to handle your specific case, whether you need a new gutter for your home or want to reduce your monthly bills through an energy-efficient roof. Overall climate and daily changes in weather are aspects that roofing contractors should be really familiar with. How can roofers select the right materials and perform a quality installation if they don’t know the climate and weather in your location? Moreover, knowledge of these things ensures that no harsh weather stalls the progress of your roofing job. 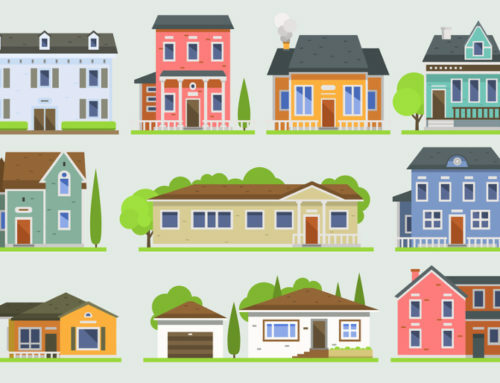 Another reason to choose a local roofing company is proximity. If you are in an emergency roofing situation, you can simply contact your roofer and expect them to arrive at your place within minutes. Contractors operating remotely cannot handle your situation immediately. You’ll have to wait, and you know that a failing roof doesn’t get any better! When it comes to quality roofing work, licensed contractors are the best people to hire. Nowadays, there are a lot of handymen who sell their services at a lower cost. 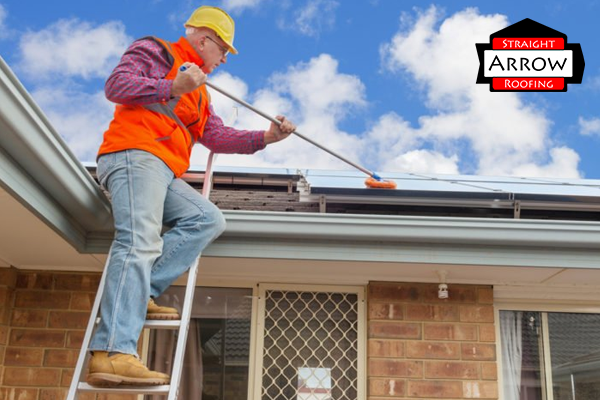 You might think that their services are extremely affordable but wait until your newly repaired roof breaks down. Low-cost contractors are expensive in the long run. 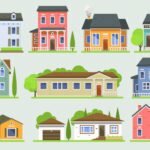 Does this mean that reputable, licensed contractors cost more? Not necessarily. Homeowners can find an affordable Brantford roofing company whose services are valuable. Licensed roofers never ask you to pay the entire cost of the project even before it has begun. Moreover, they always provide a written contract that details the scope of the project. 4. Can you show me testimonials and references? Social proof is a strong factor to consider before you employ a roofer. Through it, you will be able to know whether a contractor is trustworthy or not. Examples of social proof are client testimonials and references. Ask a prospective Brantford roofing contractor to provide you with these. 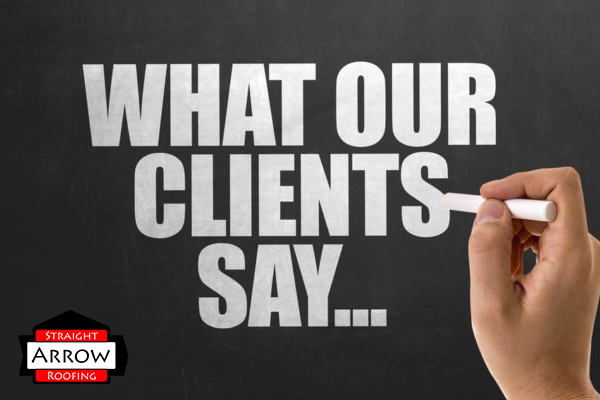 By knowing what people say about a roofing company, you get an unbiased view. Client testimonials are easier to find online if a Brantford roofing company is listed in local business directories. Look up reviews on places like Yelp, Angie’s List, and HomeAdvisor. Whether you talk to a roofer over the phone or in person, request him to give you a list of references from the company’s past jobs. You’ll want to call these references to ask about their work quality and ethics. 5. Many I see your proof of insurance? 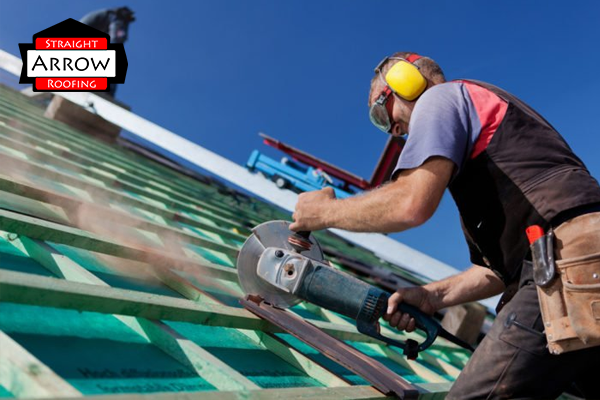 General liability and workers compensation insurance are important because they protect not only roofing contractors but also the homeowners that they serve. 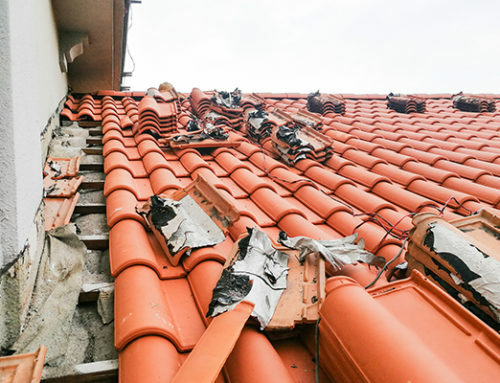 Admit it, the roofing industry presents a lot of risks for roofers on the job. Without insurance, anything bad that happens to them while on your property will hold you liable. You’ll have to pay the medical expenses related to the accident. 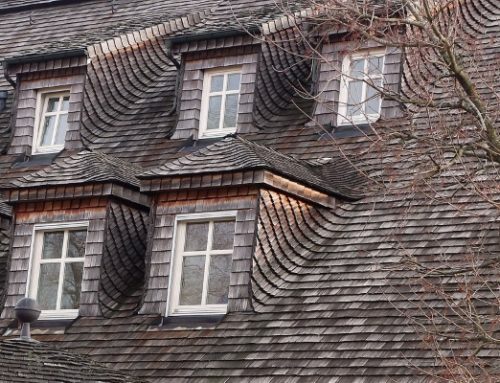 Insurance also indicates that a Brantford roofing company is reputable. Legitimate companies make sure that their workers are insured. They are also prepared for the worst possible business scenarios. 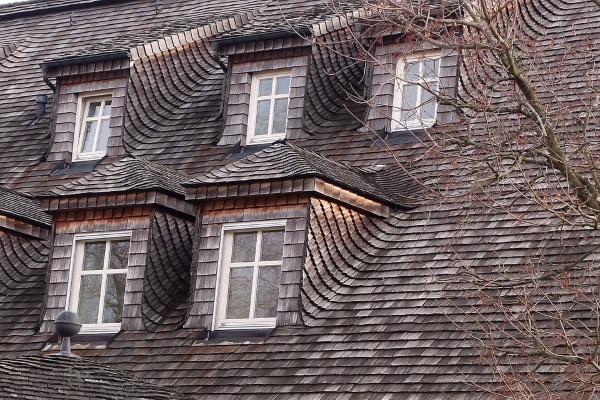 It doesn’t really matter how simple the roofing task to be performed on your property is, for example, an eavestrough replacement, an insurance is a must. Many roofing manufacturers also require contractors to be insured for special manufacturer designations. 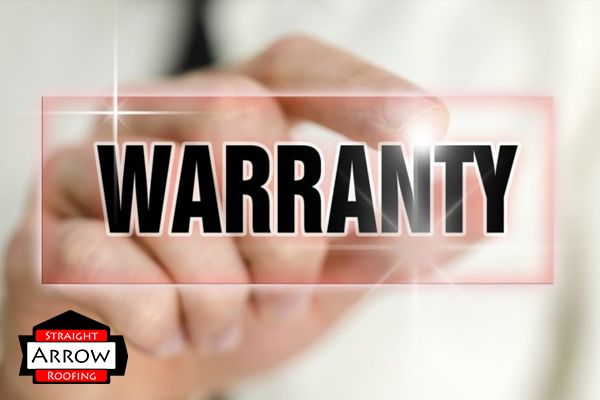 Residential roofing warranties come in two types: Workmanship warranty and manufacturer warranty. 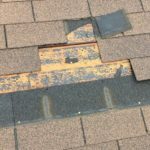 Workmanship warranty covers issues related to roofing installation mistakes while manufacturer warranty covers problems related to defects in roofing material. Both warranties save you from unnecessary headaches. Imagine yourself paying hundreds to thousands of dollars on a premature roof failure you had nothing to do with. Warranties let you enjoy a quality and long lasting Brantford roofing for many years. Make sure that you ask a Brantford roofing contractor what each kind of warranty covers and how long it lasts. 7. Will you subcontract the roofing work? It is expected that professional Brantford roofing companies handle the roofing job themselves. However, there will be times when they subcontract your work. While there is nothing wrong with bringing in subcontractors, you need to be sure that these people are competitive and experienced to handle the job. 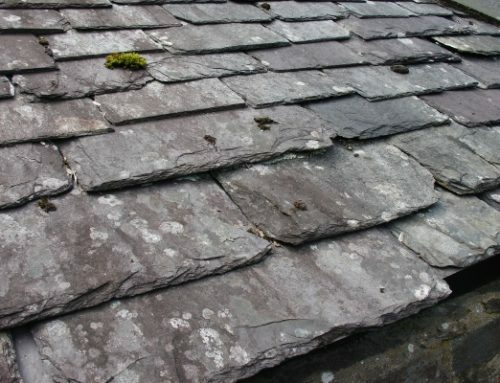 Again, ask the exact same questions you ask a professional roofer. Similar to a Brantford roofing contractor, a subcontractor must also be insured. 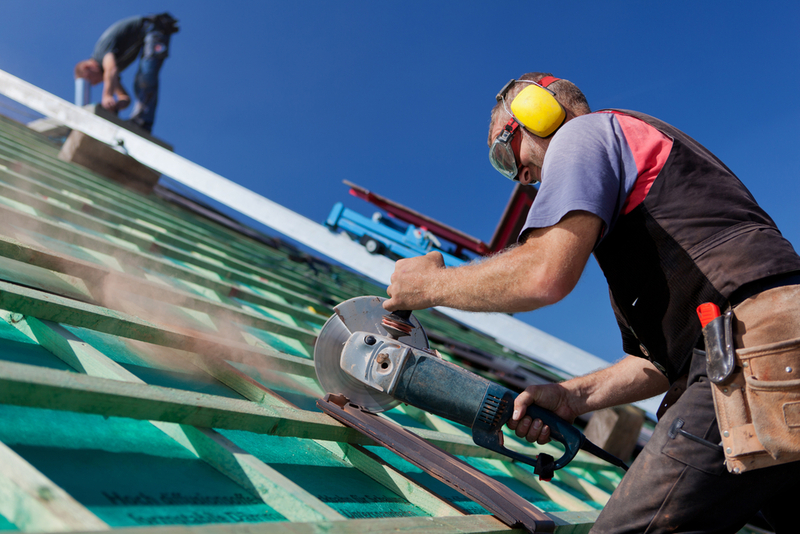 Should anything happen to subcontractors while on the job, the roofing company is to be responsible for the injuries and damages? 8. Will you provide a written estimate? 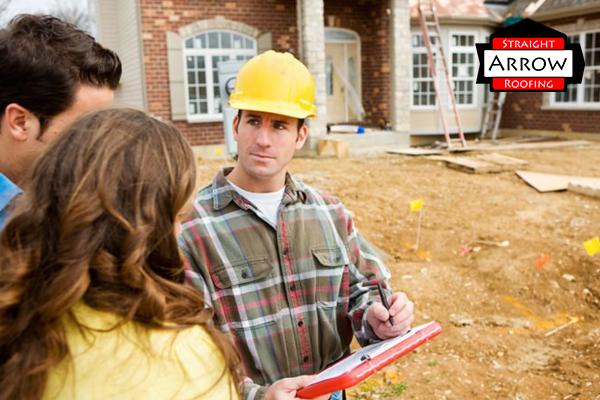 An estimate is one way for a roofing contractor to win a potential client’s approval. 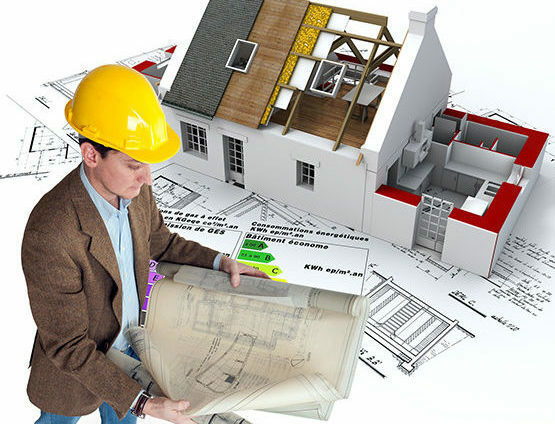 It is a document that contains everything pertaining to a roofing job, from the cost of the materials to payment terms. For you to make an informed choice, obtain several estimates from roofing contractors in Brantford. Watch out for very low quotations. 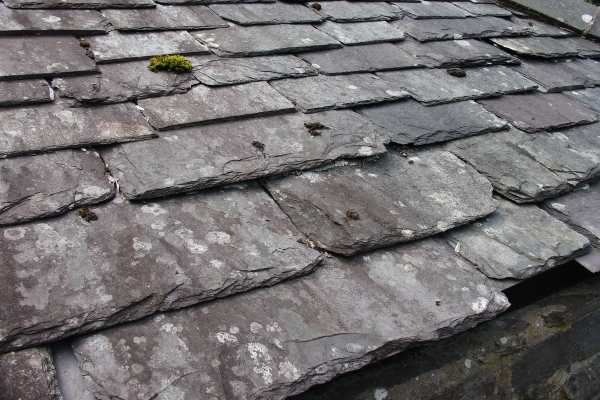 It might be that the materials are of low-quality or that the roofer is not insured or doesn’t provide a warranty. Compare the quotes you obtain. Also, ask the contractor if there are hidden costs that were not stated in the estimate. 9. Who will be my main contact for questions or concerns? 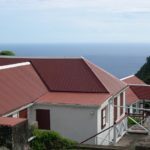 Successful roofing projects, regardless of their size, have both parties (contractor and homeowner) communicating openly. Communication is vital in the roofing industry. 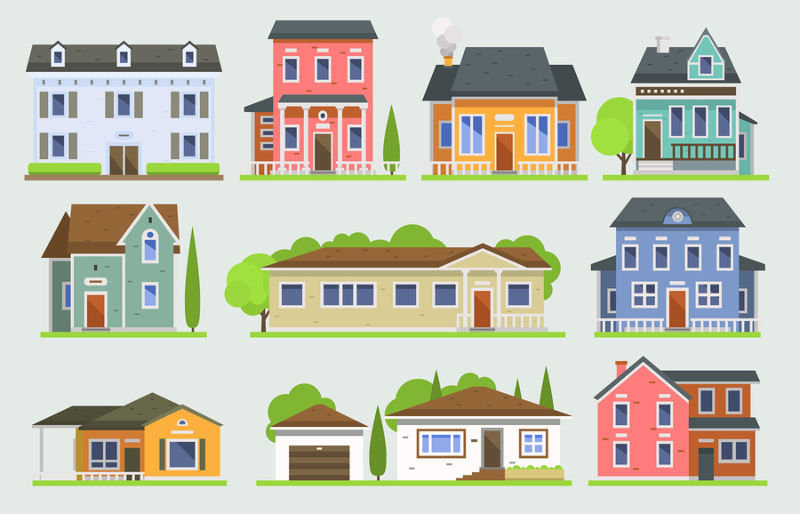 If a homeowner has a specific request, he should be able to easily get in touch with someone from the company. That way, a Brantford roofing contractor can make sure that he meets the wishes of his client. Watch out how the contractor responds to your request. Is he easy to talk to? Does he answer your questions with confidence? Or does he appear annoyed or defensive? 10. Do you have a maintenance program in place? Some Brantford roofing companies provide a maintenance program while some don’t. Maintenance is essential because it prolongs the lifespan of your roof. Every year, your Brantford roofing contractor should examine your residential roof for signs of damage. Next, the contractor performs needed repairs to mitigate problems. 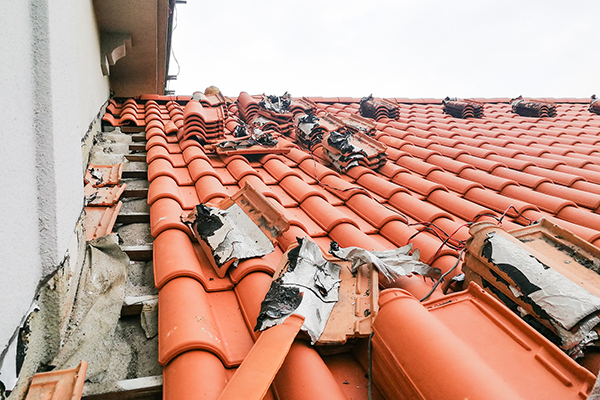 Remember that you must solve any roofing problem before it gets worse. Your roof doesn’t get any stronger. Take good care of it. Invest in a good roof maintenance plan. 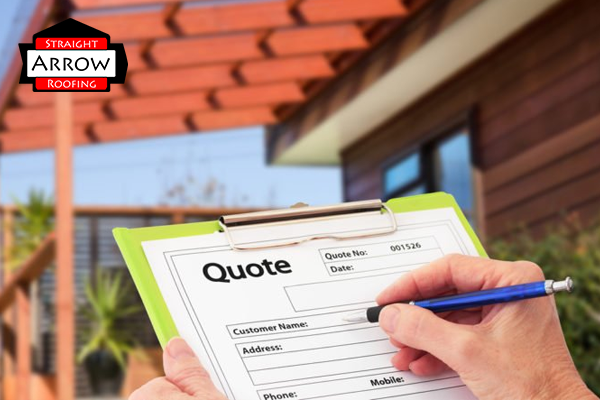 We hope that our list of questions help you make a sound decision in choosing the right Brantford roofing contractor today. Ask these questions upfront or conduct a phone call to do a quick interview. Invest in a quality company that satisfies your needs!